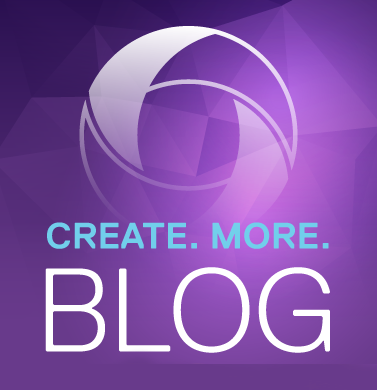 We’ve talked a lot in this blog about the tremendous impact of data on sports. How it has created new ways for broadcast sports producers to tell the story behind the numbers, or how teams and leagues are using video & data in collaboration rather than isolation. ChyronHego has accurately measured sports performance for well over 50 years, and we continue to push the sports data envelope. Today, ChyronHego sits at the very heart of collecting the most accurate, consistent and reliable sports performance data. 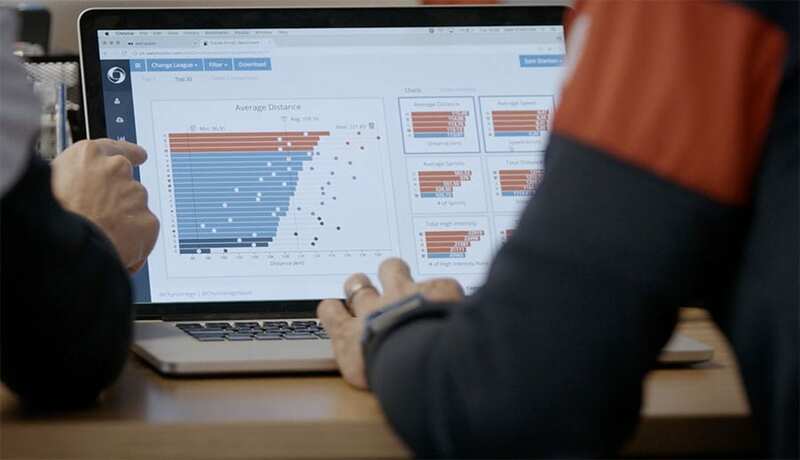 Coaches and sports scientists use this data to make decisions on how to improve their athlete’s fitness level, reduce injuries, make tactical decisions, and ultimately to improve their chances of success. In the competitive world of sport, it’s this consistency, reliability and quality of data that ultimately counts. Yet how that data is gathered, both the means and methods, is the critical question. Our Emmy® Award-winning TRACAB Optical Player Tracking solution is the most widely deployed and accurate product of its type available, and our ZXY Wearable Tracking solution is the most accurate wearable positioning system, independently verified, on the market. This recognition didn’t happen by mistake. ChyronHego makes significant investments in research and development designed to help our customers reveal the DNA of their sports data. 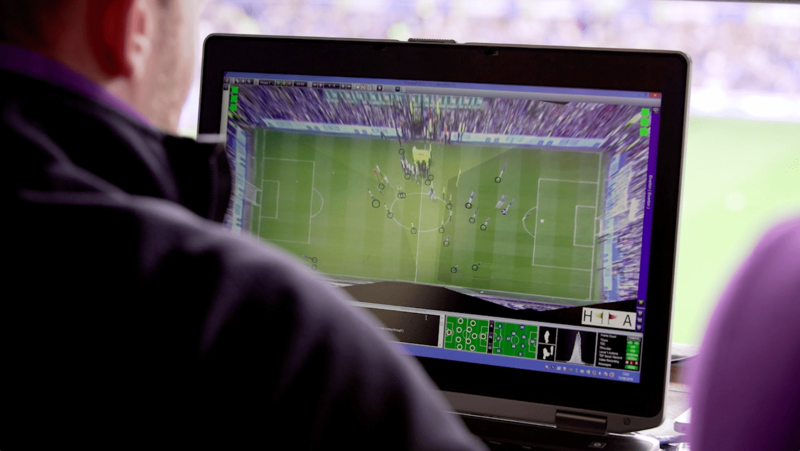 ChyronHego offers two Player Tracking solutions, Optical and Wearable, comprised of three different categories of data collection methods – Optical, GPS, and RF. ChyronHego is the only provider to offer all three types of data collection, and in a manner that uniquely enables a common, sharable dataset across our customer’s sports tracking ecosystem. This is hugely important and cannot be overstated. No matter by which method the data is collected, the data is visualized and outputted in the same format. All three platforms, homogenized within a ChyronHego performance data ecosystem, share the common thread of being able to deliver their data live, as well as having that data analyzed and presented to a team post-match through a single web-based portal and live mobile application that works on any device. Until recently, teams and leagues had been the primary customers and stakeholders of ChyronHego tracking solutions. Today, that constituency has grown tremendously – one that has moved beyond the benefits of game tactical analysis and player performance – to include broadcast rights holders, referees, stadium-owners, sports betting, and OTT providers. These groups are the new beneficiaries of the sports data evolution, and it will be very interesting to watch what happens next in this fast evolving market.